If you’re like most small business, your website will be your primary marketing tool. Showcasing your products and services! Cath is passionate about small business web development. She enjoys seeing her client’s vision become a reality and she loves to work with startups to get them up and running with a professional website, logo & business cards at an affordable price. Much of Cath’s time is spent working with established business to improve their website content, website style or functionality. Watching a client’s business grow thanks to a professional web presence and excellent Google Search Ranking as a result of our combined efforts is very rewarding. 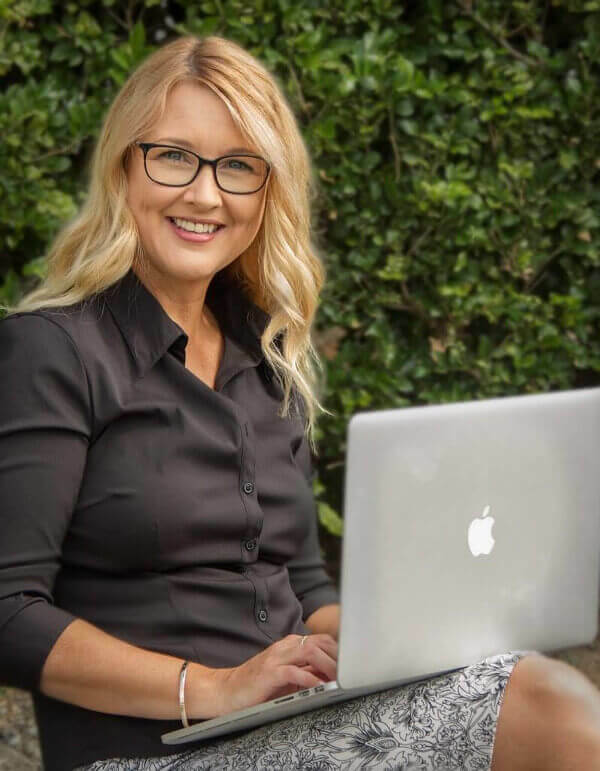 With IT, Multimedia & Training qualifications, combined with experience working for both large and small business, including the Commonwealth Bank and more recently, Apple Inc., Cath has an excellent understanding of business needs both from an employer and employee perspective. Over 15 years experience designing & building websites, having spent years working in digital image manipulation and graphic design prior to that. When building your new website she always works with established frameworks to ensure that your website will perform beautifully regardless of the device on which it is being viewed. Cath’s recommendation for Content Management Systems is WordPress. As a business owner, web developer and graphic designer, Cath enjoys the freedom of choosing to work long hours on a weekday to complete a client project ahead of time, followed by a long week-end at the beach with her family. When Cath is not creating for business, she is usually creating images for pleasure, with her camera always by her side. Email Cath or call her mobile on 0404 012 221 for a friendly discussion about your project. 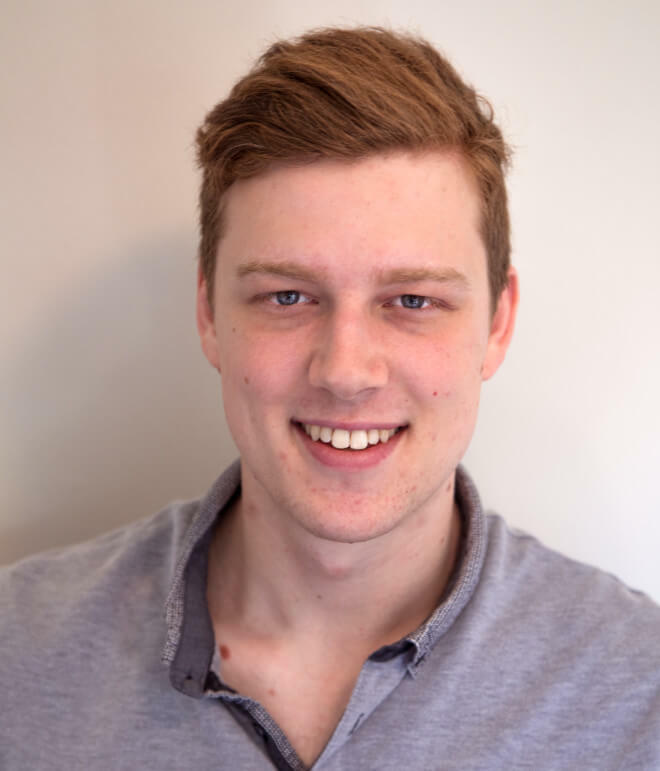 Lucas began working at Wild Cat Design while completing his studies in Software Development. He is a passionate programmer who loves to troubleshoot issues, develop software and create websites. Upon completing his studies, Lucas decided to stay on board with Cath and continue working as her lead web developer. He is often called upon to train clients in the use of their websites. Lucas enjoys meeting clients and supporting them in their business. He thrives on completing goals, implementing solutions and saving clients time & money. Existing clients can call Lucas on 07 3103 2203 for website support. Professional work ethic, professional product, delivered on time and within budget. You need to know beyond any doubt that you can trust that your web design partner is giving you the correct advice to grow your business. You need full disclosure up front in regard to your costs and a willingness to work within your budget. As an existing client you will be offered ongoing support and website maintenance at an affordable price. When you need me, I will be there for you!